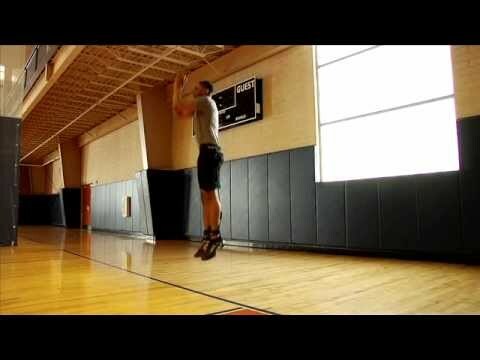 Build explosive power and jumping ability! Perfect for basketball, volleyball, track & field and all manner of athletic and resistance training, the PER4M Jump Trainer maximizes your vertical and horizontal explosiveness by strengthening quads, hips and glutes—the muscles that contribute most to jumping and vertical leap. Increase lower body dynamic strength as a result of adding intensity and consistent positive and negative resistance to jumping, squatting and all manner of lower body drills and exercises. 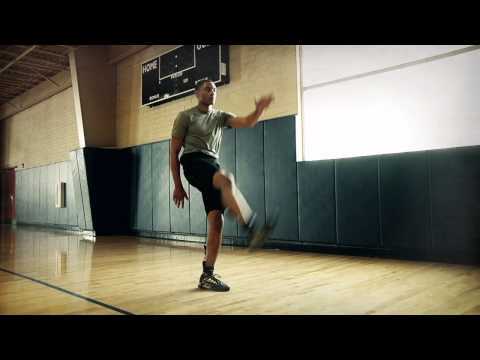 Use the PER4M Jump Trainer to increase both vertical and horizontal leaping ability. 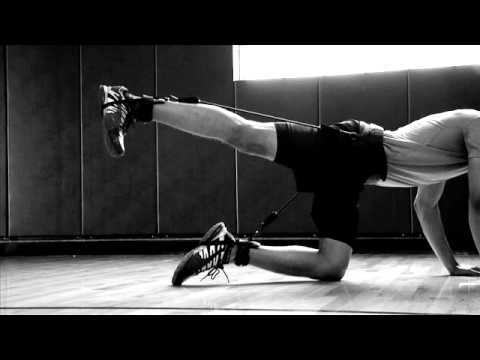 Increase lower body dynamic strength by adding resistance to drills and training workouts. Add and remove up to 4 Power Tubes to increase or decrease the peak resistance force pulling against your body by simply clipping the heavy duty carabineer into place. The heavy duty construction of the padded adjustable belt and adjustable ankle straps mean your Jump Trainer will last longer, even under intense training programs. The backpack style carry bag is large enough to carry your Jump Trainer and your belongings, allowing you to take your training anywhere. WHY THE PER4M JUMP TRAINER WORKS: Resistance training uses resistance or force to induce muscular contraction, which builds strength and anaerobic endurance. Resistance exercises also help you increase bone density, improve metabolism and decrease your risk of injury. 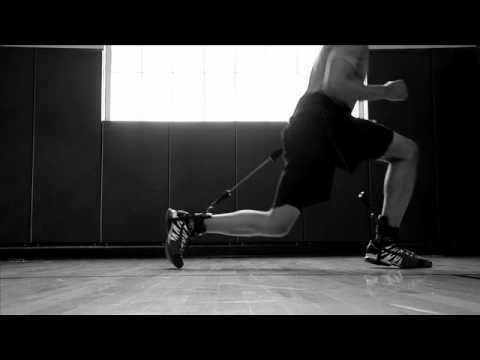 The Jump Trainer helps incorporate the resistance training products into your Plyo-Training or Functional Training. Functional Training involves training the body to move in more than one plane of motion, which increase strength, improves balance and decreases your risk of injury when compared to fixed form movement. This type of training will also improve proprioception – your ability to sense the position of your body and limps in space – resulting in better sports and training performance. Using the Jump Trainer, in conjunction with functional training, will assist in increasing joint mobility and stability as well as developing more efficient motor patterns. DRILL CARDS: Includes 10 instructional drill cards showing top drills to improve your vertical & horizontal leaping and movement. PADDED ADJUSTABLE BELT & ANKLE STRAPS: The padded Adjustable Belt and Adjustable Ankle straps are extremely comfortable and wont rub and irritate skin during training. They both feature heavy duty padding and nylon webbing, which wont rip, which allows you to adjust tight against your body for a secure fit. Fits most sizes. ANKLE STRAPS: The padded adjustable ankle straps fit securely around your upper ankle, while being held in place by the heavy duty nylon webbing which fits flat under the bottom of your show. This design allows you to explode through your movements while the ankle strap sit securely in place on your upper ankle and provides the support needed against your body. HEAVY DUTY CONSTRUCTION: The Heavy Duty construction of the belt, ankle straps and all the hardware (clips, rings & carabineers) means product last longer under intense training environments. Longer lasting than competitive products due to quality of materials used. QUICK RELEASE POWER TUBES: Includes four (4) durable latex tubes with quick release clips to easily add and remove resistance. Cables are approximately 14inches long when clipped into the Belt & Ankle Straps and can be stretched 3 times their length during explosive movements. LARGE CARRY BAG: The large backpack carry bag is 23” H x 14” W; large enough to carry the Jump Trainer and your belongings wherever you train.